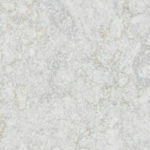 Thickness is 3cm (1-1/8inch) thick. 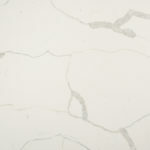 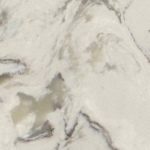 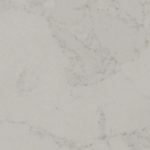 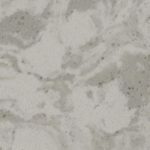 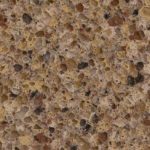 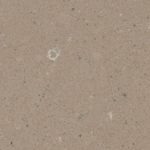 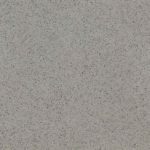 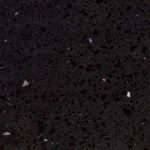 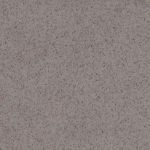 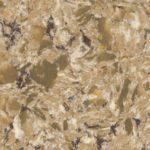 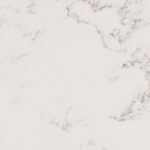 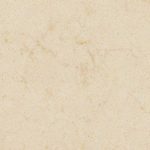 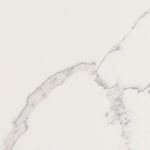 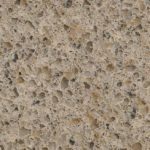 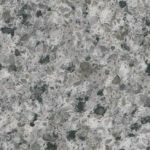 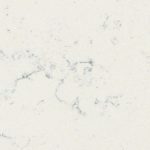 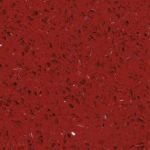 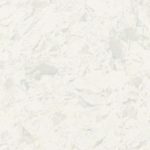 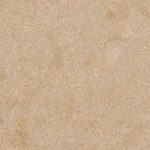 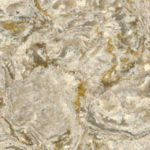 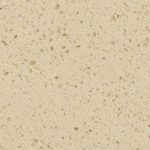  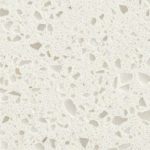  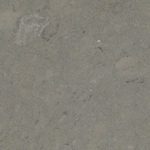 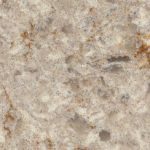 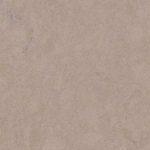 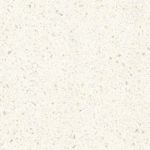 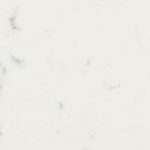 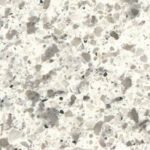 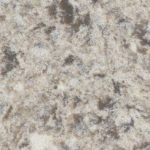 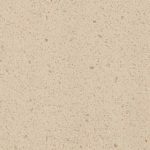 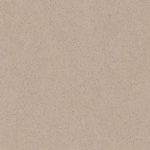 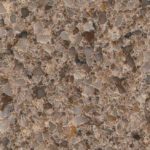 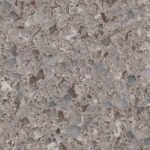 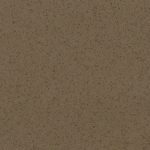 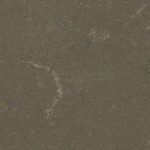  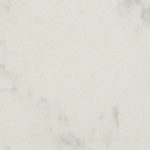 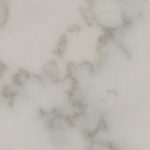 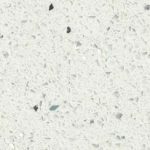 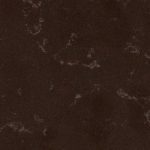 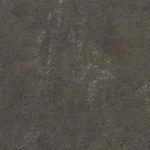 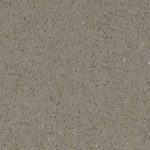 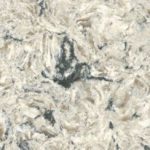 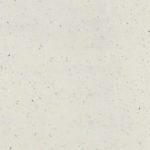 Quartz is ideal for bathrooms, kitchens, foyers and other rooms that desire a consistent appearance. 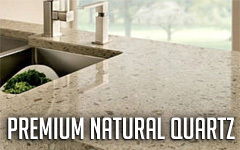 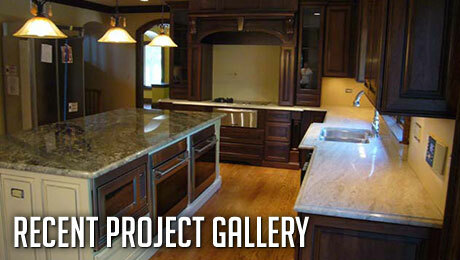 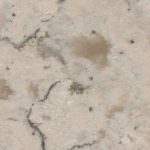 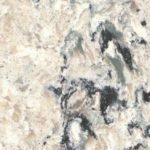 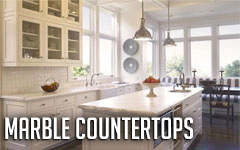 Recommended uses include flooring, countertops and walls in both residential and commercial properties.